Two work in progress shows in preparation for a Radio 4 broadcast and an Edinburgh Preview. 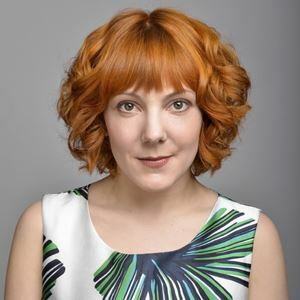 Sharp, eccentric and provocative, Sophie Willan has fast become one of the most exciting rising stars in British Comedy. The multi-award winning break out star has a knack for intertwining personal and political narrative effortlessly. Her work is complex, thoughtful and meticulously structured – but above all, she is perpetually funny, completely original and full of blunt, Boltonian charm. Willan has also appeared on As Yet Untitled (Dave), Live At The Comedy Store (Comedy Central), Up Late With Rylan (Channel 5), Still Open All Hours (BBC One), Click And Collect (BBC One), Class Dismissed (BBC One), The One Show (BBC One) and she is the much-loved voiceover of the hit new reality show, The Circle (Channel 4). Sophie’s hugely acclaimed BBC Radio 4 Series ‘Sophie Willan’s Guide To Normality’ is back for a second series this July. As part of the preparation Sophie is coming to Barnard Castle to try out material prior to the recordings. This is an exciting chance to see her in action and hear the material before the rest of the nation does!  Sophie Willan – BBC Radio 4: Sophie Willan's Guide To Normality : Be A Parent (Series 1, Episode 1). Jonny Pelham was Runner-up in both the Chortle Student Comedy Award and So You Think You're Funny in in 2012; third placed in the Laughing Horse New Act Of The Year competition 2013. The following year he was a finalist and judges choice in the BBC Radio New Comedy Awards, as well as being nominated for Chortle Best Newcomer in 2014. TV includes Russell Howards Stand Up Central , Live At The BBC and Harriet & Bobby Get Married.